Try kiteboarding with a one-hour introductory lesson taught by an expert instructor at Shoalwater Marine Park in Perth. Learn how to set up the gear safely, launch and steer the kite, understand the wind patterns, and more during your lesson. 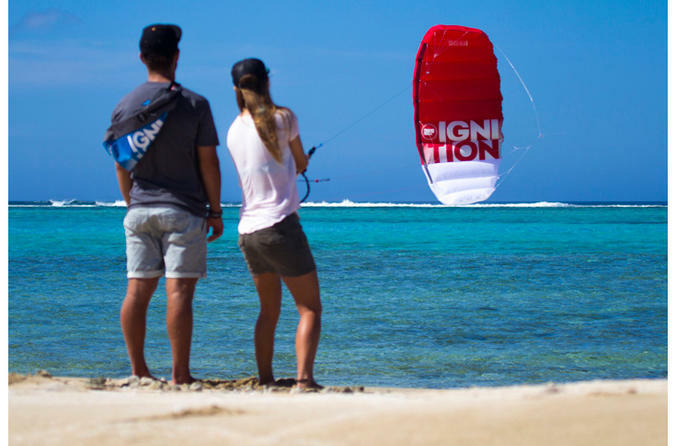 Whether you bring a group of friends or take a private lesson, you’ll get a feel for the exciting sport of kiteboarding with this comprehensive one-hour lesson.